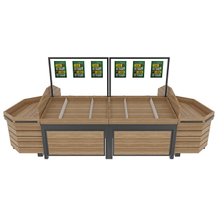 If you choose us as your partner.First we will do the layout design for you after you choose the products you like. 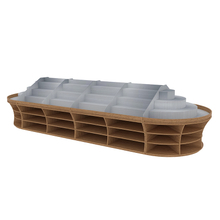 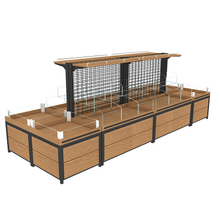 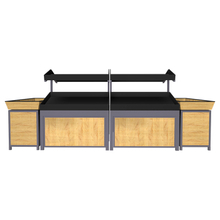 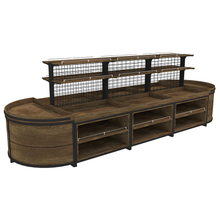 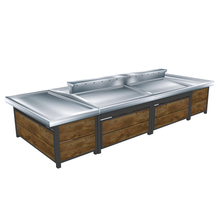 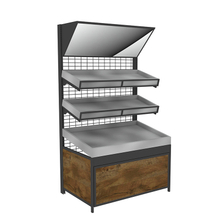 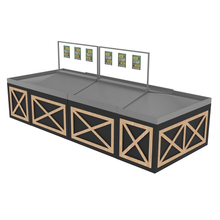 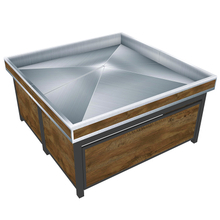 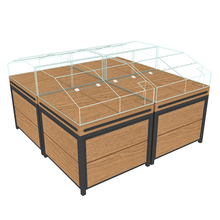 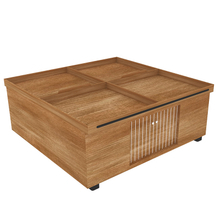 Then we will do 3D design so that you can see the effects of your store. 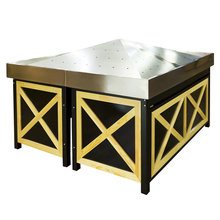 When you like the design,we will start production. 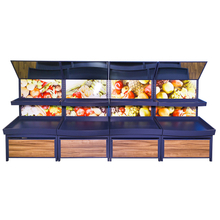 All the products will be shipped to your store and then you can start your fruit and vegetable store business! 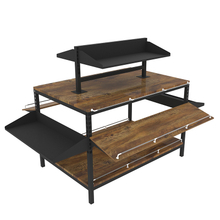 Let's choose the shelf you like! 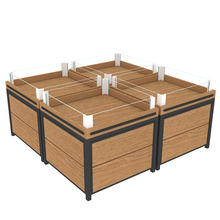 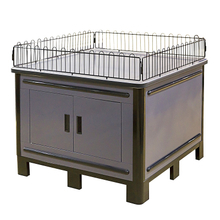 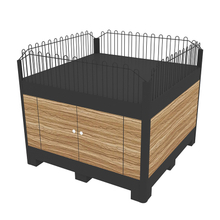 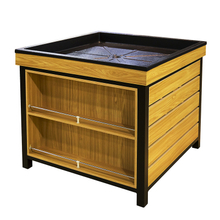 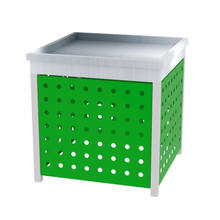 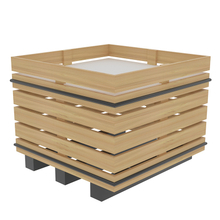 Orchard bins can be put flexibly. 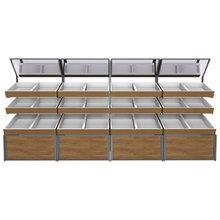 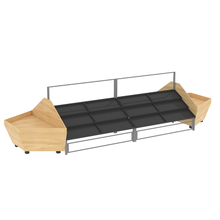 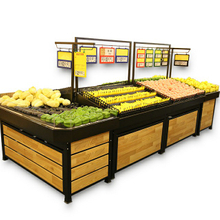 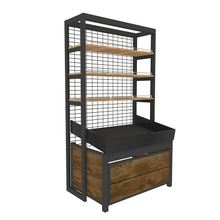 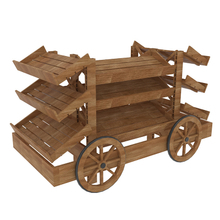 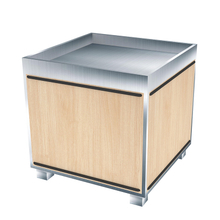 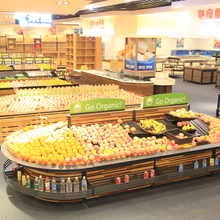 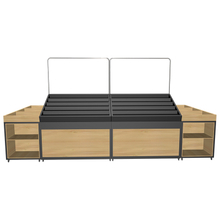 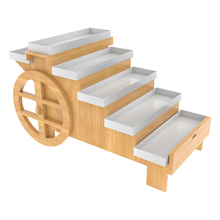 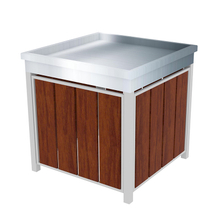 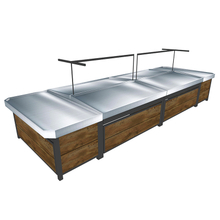 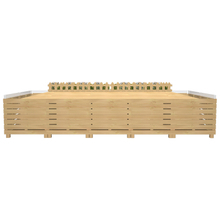 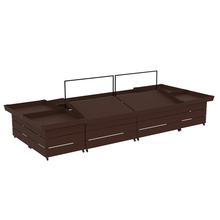 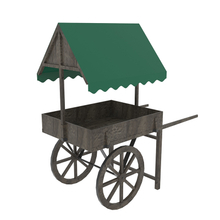 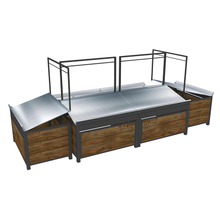 Display cart have many types and we can make as you like.